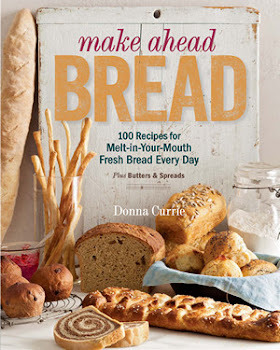 When the book Everyday Food: Great Food Fast landed on my doorstep from the cookbook round-robin group Cook My Book, I had a feeling I'd find a few recipes I could make right away. 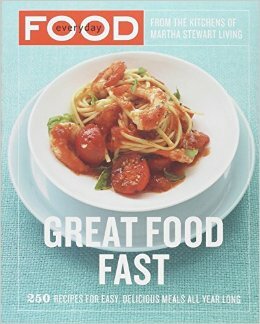 If a book is promoting "fast," it's a good bet that it won't include a lot of exotic ingredients. And it's a good bet that the recipes will be simple enough to make any old night. When I paged through the book, I bookmarked a pasta recipe, one for flank steak, and one for chicken, and a few other things. But the very first recipe I tried was for Thousand Island Dressing. I have my own recipes for that dressing, but I'm always looking for variations. My super-simple recipe is just mayonnaise and chili sauce, and I have a slightly more complicated version here. This one included a few things that I'd never thought about adding. So, what the heck. I made one little change - I didn't have the scallions that the book called for. But I did have chives growing outside, so I used those instead. Okay, I actually made two changes. The original called for reduced-fat mayonnaise, but I don't like that, so I used regular mayonnaise. Overall, I liked this recipe, If I was going to make it again, I'd leave out the parsley, and I might cut back just a smidge on the wine vinegar. But that's personal preference. And, although the recipe says it serves four, I think it'll easily serve more. Of course, that depends on how heavily you dress your salads. In a small bowl, combine the mayonnaise, chili sauce, milk, vinegar, relish, and chives. Whisk to combine. 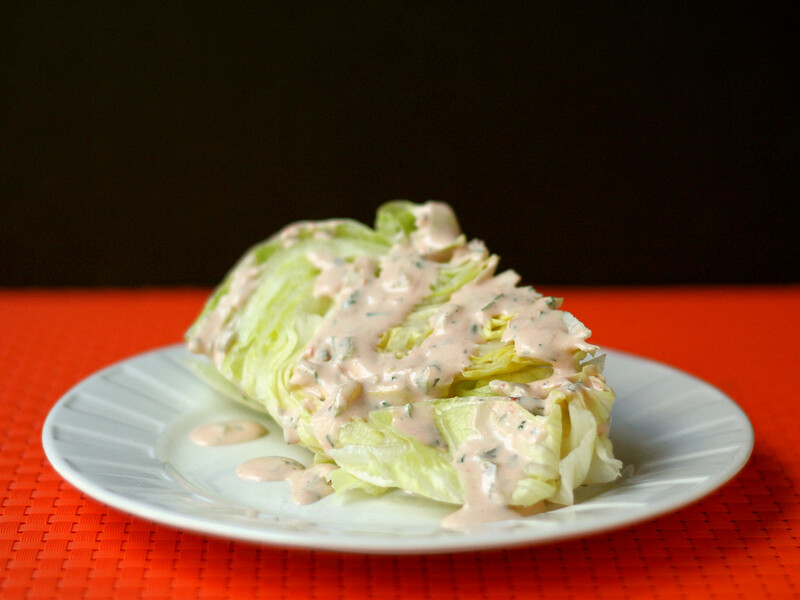 Serve on salad or lettuce wedges, or drizzled over vegetables. Thousand Island dressing is also typically used on Reuben sandwiches - if you're going to use this dressing for a sandwich spread, I suggest you leave the milk out, so it's thicker and more spreadable rather than pourable.